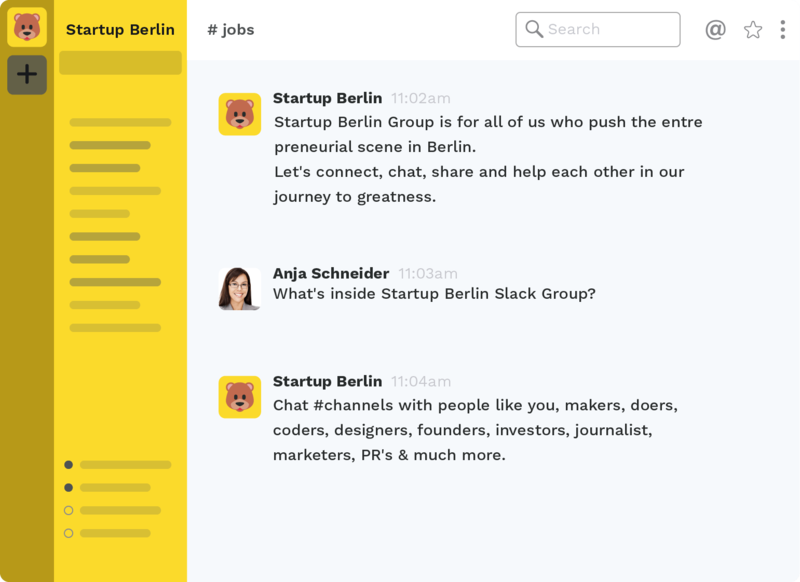 Startup Berlin - Slack chat, startup directory and a monthly bulletin. 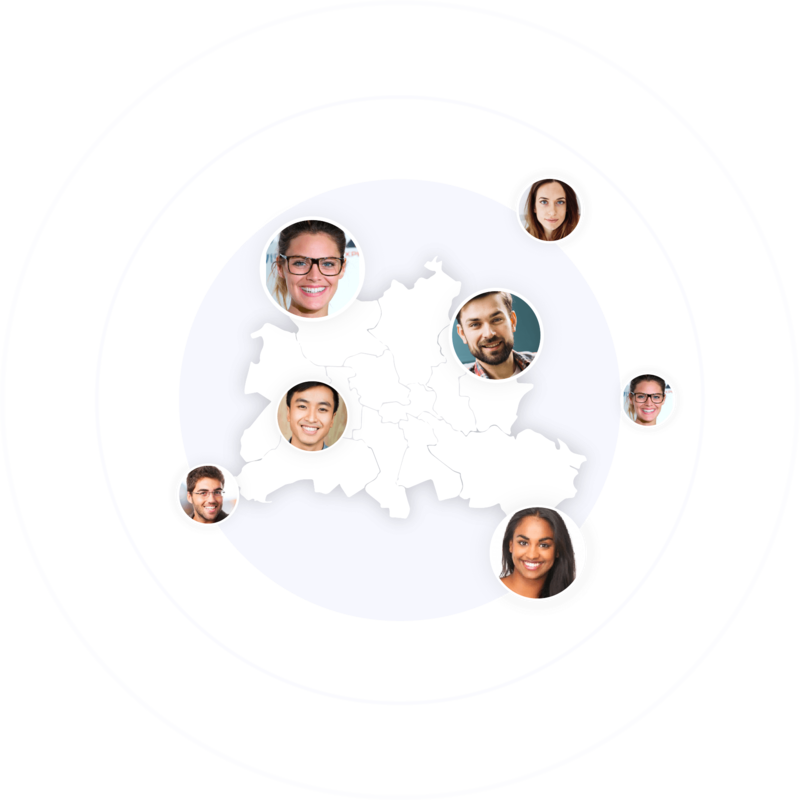 Find and share work opportunities for freelancers and full-time jobs. Stay up to date with startup events organized around Berlin. Chat with the Berlin startup community. 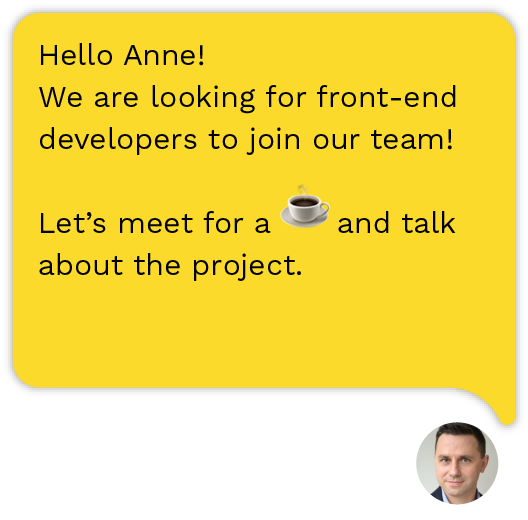 Chat with people like you, makers, doers, coders, designers, founders, investors, journalist, marketers, PR's. Join us! Once a month we send a news bulletin with content submitted by the group members. 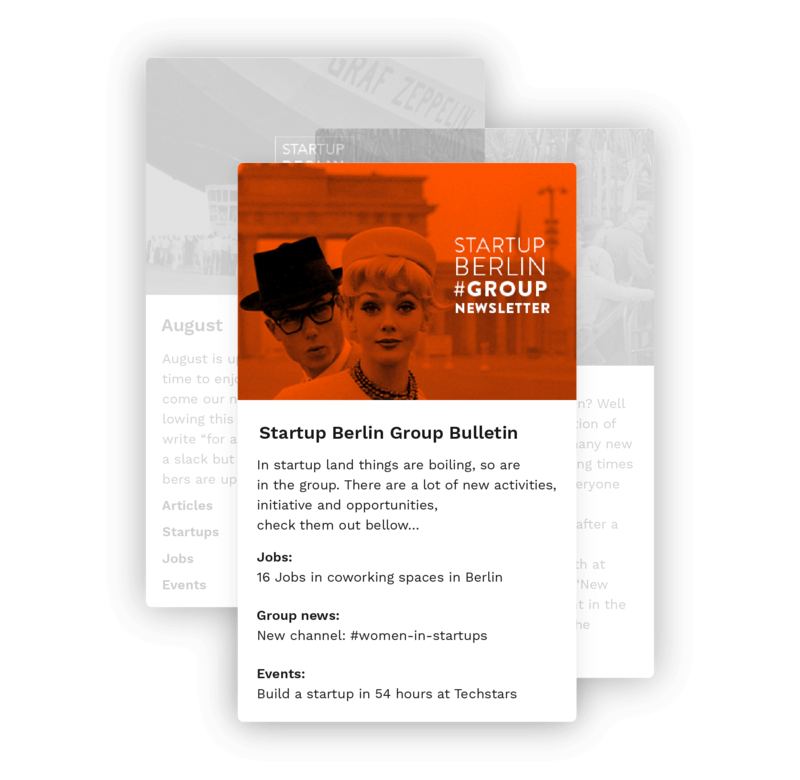 Subscribe to get the freshest updates from the Berlin Startup Scene.